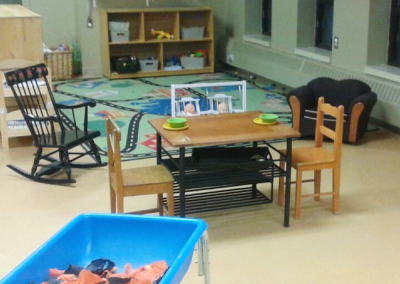 Durham Kids & Us is located in Rockwood Terrace and directly next door to Spruce Ridge Community School and we are the provider for Before and After School Programs. 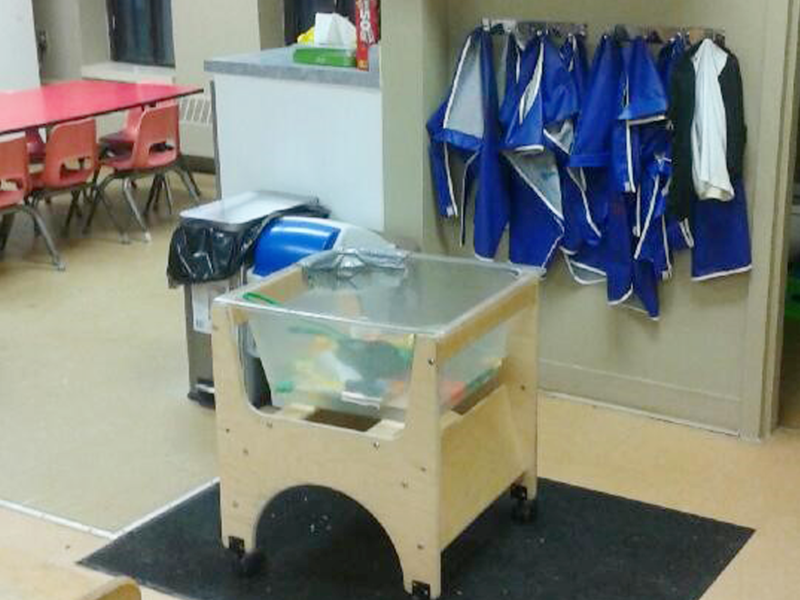 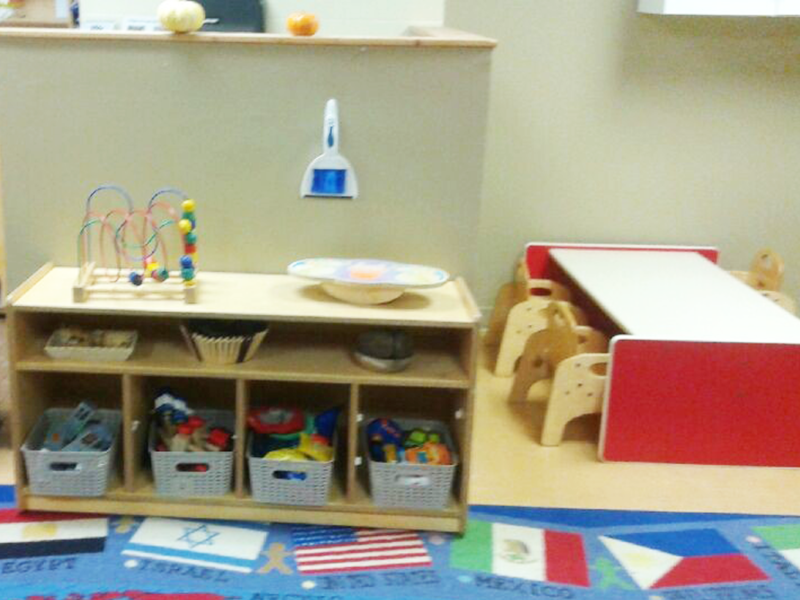 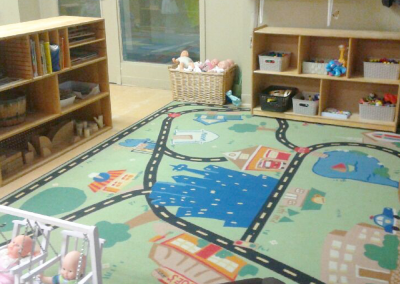 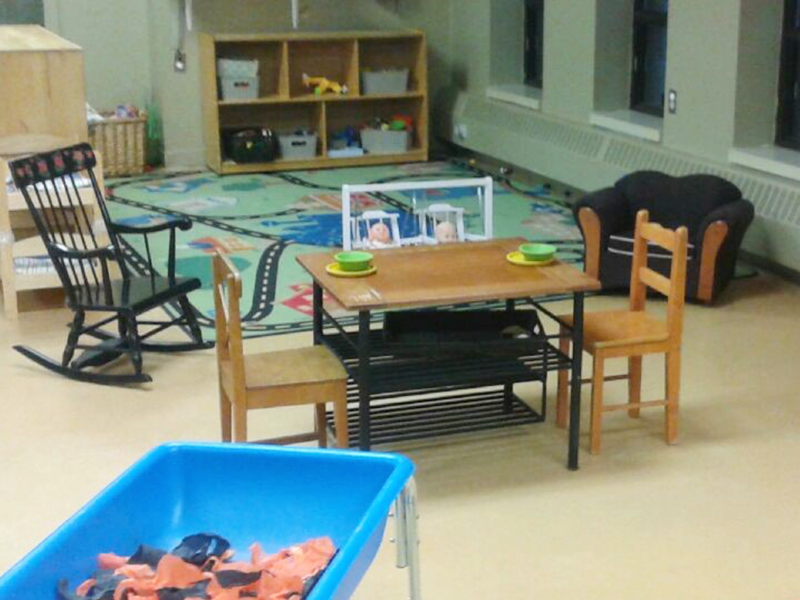 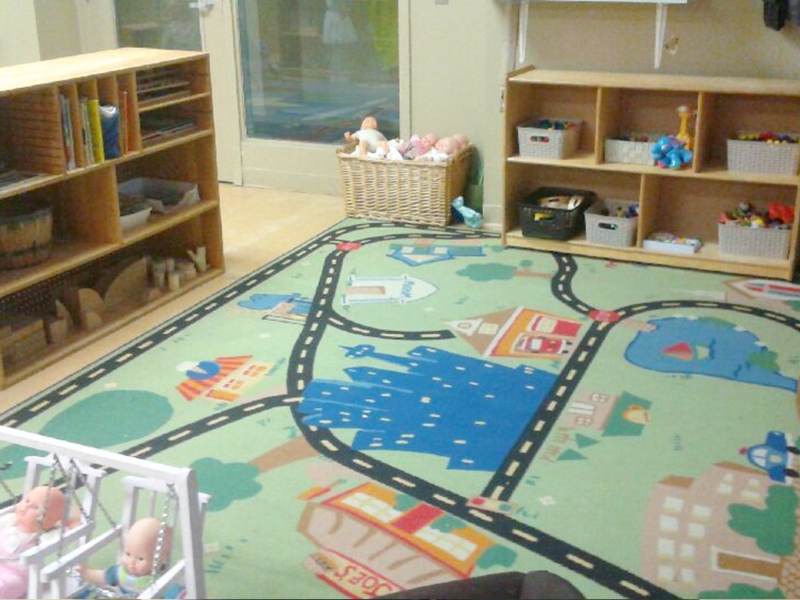 This smaller intimate and inclusive setting allows for both toddler and preschool children. 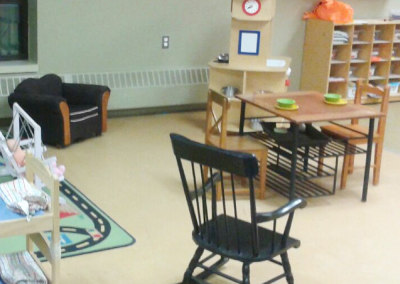 In addition, we are proud to offer intergenerational programs with the residents of Rockwood Terrace and our partnership allows for use of the gym and other facilities. 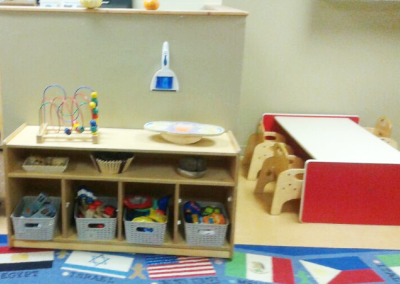 We look forward to hearing from you to see how we can support your family’s childcare needs!